Known as the "March on Washington for Jobs and Freedom," the country expected to hear King deliver strong words to his opponents. Instead, his "I Have a Dream" speech was one of heartfelt passion and poetic eloquence that still echoes in our memory. Martin Luther King,Jr. was a prophet sent by God. This truth is known ever more clearly as time goes by. I was born in 1960 and have seen the progression of phenomenal change in America and the world. 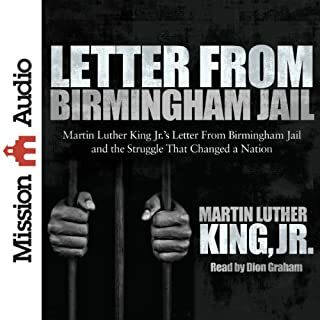 I listen to Dr. King today with new wisdom and insight gained from maturity. I encourage others of my generation to listen to Dr. King's speeches through new ears, seasoned with maturity. I was born after the 1963 Washington D.C. March on Washington for Jobs and Freedom. 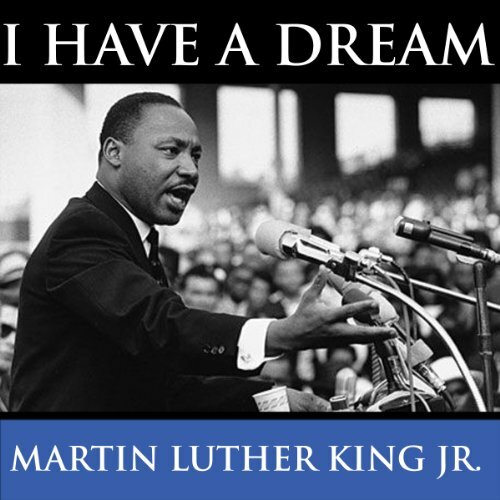 I don't remember ever not knowing about Martin Luther King, Jr's August 28, 1963 "I Have a Dream" speech. Until I heard an NPR interview of Dustin Volz, who had written a story for The National Journal, I didn't realize that I hadn't ever heard the entire speech. The "I Have a Dream" speech is under copyright protection until 2038. The Estate of Martin Luther King, Jr. Inc. holds the copyright, and enforces it vigorously. Legally, it's entitled to, but there's a huge debate about whether morally, it should, given its historical importance. I'll leave that debate to others - I was more than happy to pay for this Audible to hear the entire speech. 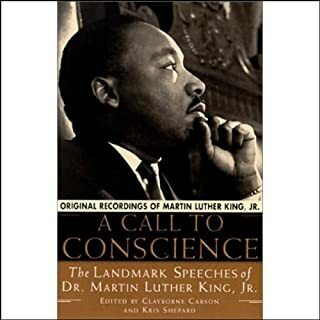 King, delivering the speech at the Lincoln Memorial 100 years after Abraham Lincoln issued the Emancipation Proclamation, gives the famous words "I Have a Dream" historic context, including the 1963 reality of segregation. He builds to a crescendo, with the encouragement of Mahalia Jackson, who can be heard on the Audible. There is so much more to this speech than the common excerpts we see and hear. It is the best speech I've ever listened to. I remember this Speech well. I was a young girl when I first listened to it. One of the greatest speeches ever recorded! 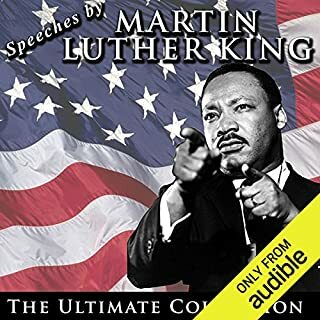 Got the audible version of this speech to listen to for my son's freshman year language arts class so we could discuss. Every student, nay, every America needs to hear this speech. I cannot believe I am hearing it in its entirely for the first time now at 39 years old. I love this speech by Dr. King. It is very wonderful, hopeful, and powerful. I listen to it a lot. ‘Definitely looking forward to listening to more of his speeches and reading his autobiography really soon. I highly recommend I Have a Dream to all. Sadly, as relevant today as fifty years ago. Dr. King's speech continues to inspire as we are reminded of the debt owed to the brave workers in the civil rights movement of the 1960's. Their successes serve as inspiration not to be discouraged and continue to work for equality and justice for all. I believe everyone should listen to these words by Dr.. Martin Luther King. I listened today in memory of this great Christian leader. Loved listening to this with my children. 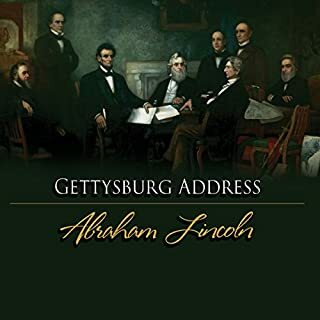 I home school and I try to incorporate different activities of history into their lesson plan. 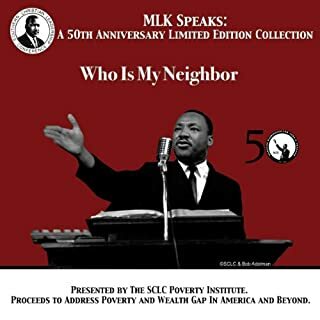 They enjoyed listening to the I Have A Dream speech and we discussed how our lives are different today in America due to his work in the past. They are many pioneers in our history worked hard and sacrificed their lives for our freedom today. It's important for parents to teach their children the right to pray, live, learn and work did not come for free and we must show our appreciation with good behavior.